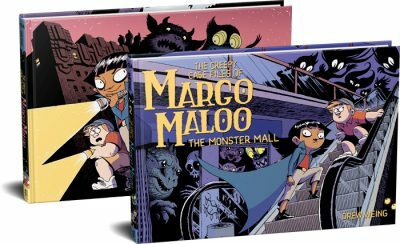 Athens, GA – Friday, November 7th, 6:30pm at Avid Books. 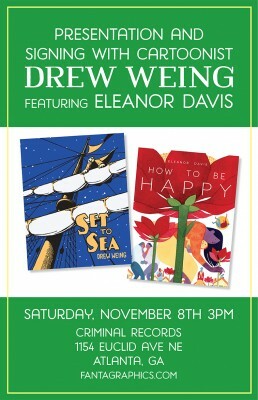 Atlanta, GA – Saturday, November 8th, 3pm at Criminal Records, with the lovely Eleanor Davis. *Book tour may only include driving downtown and up to Atlanta.